The Guntamatic boilers have performed reliably, with little or no intervention, since they were commissioned and have provided a reliable, and renewable, source of heat for all of the users. The Douglas Community Group undertook a redevelopment project to secure the future of St. Bride’s for the next 100 years. It was an extensive redevelopment to renovate and reconfigure their community centre to better meet the community’s needs. 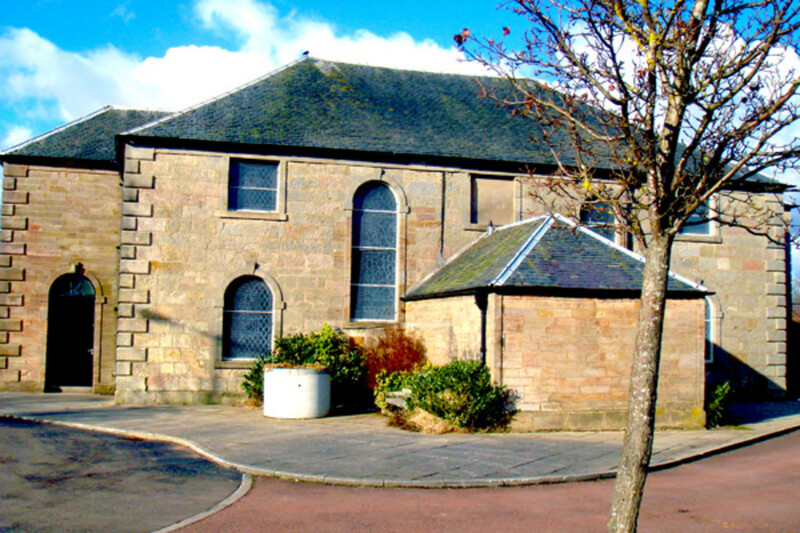 Until 16 years ago, the centre served as the local church hall and enjoyed the same stereotypical characteristics of many halls up and down the country. The quaint building was erected in 1876 and so has its fair share of challenges. Some of these included leaky roofs, inadequate heating systems and various types and degree of rot and damp. That was until a team of enthusiastic volunteers got together and decided to transform the rather bleak facility into a bright, welcoming community centre and secured over £1.4 million of investment. The desire to reduce their dependency on oil as part of the project led them to look at renewable technologies to supply their heating needs. 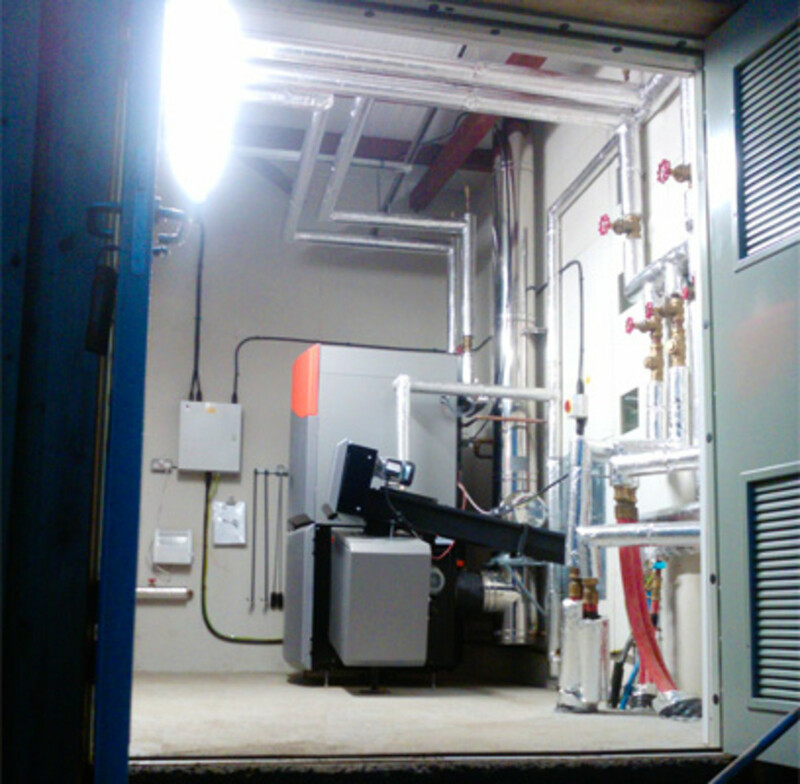 The community group specified a biomass boiler district heating scheme connecting the community centre, bowling club and church. The system would be owned and managed by the community group and low cost heat would be provided to the bowling club and church. 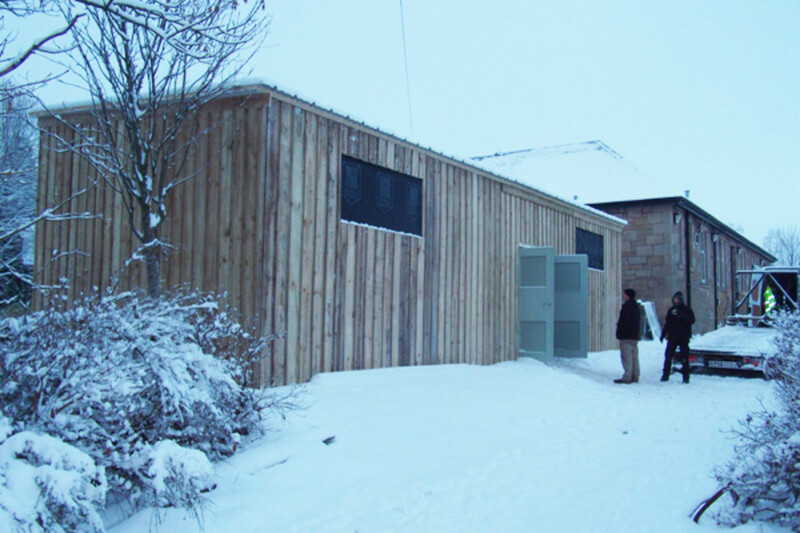 Once installed and commissioned, it would become Scotland’s first community-owned and managed biomass district heating system. Treco installed a top-of-the-range, fully automated,150kW Guntamatic Powerchip system. 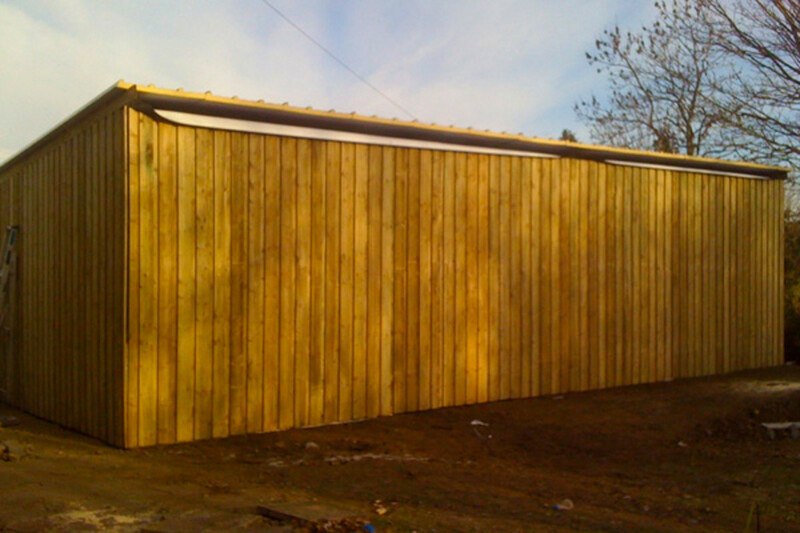 The boiler was supplied and installed in a new bespoke, high specification boiler house, including fuel stores. Treco also managed the trenching, underground pipework and all internal connections via heat exchangers to provide a full turnkey solution. Self-cleaning moving step grate system improves efficiency and allows the boiler to cope with a wide variation in fuel quality. It also means that the boiler can switch between fuel types via a touch screen control panel, without the need for engineering works. A project of this size would gain upwards of £16,500 every year for 20 years, index linked to inflation.